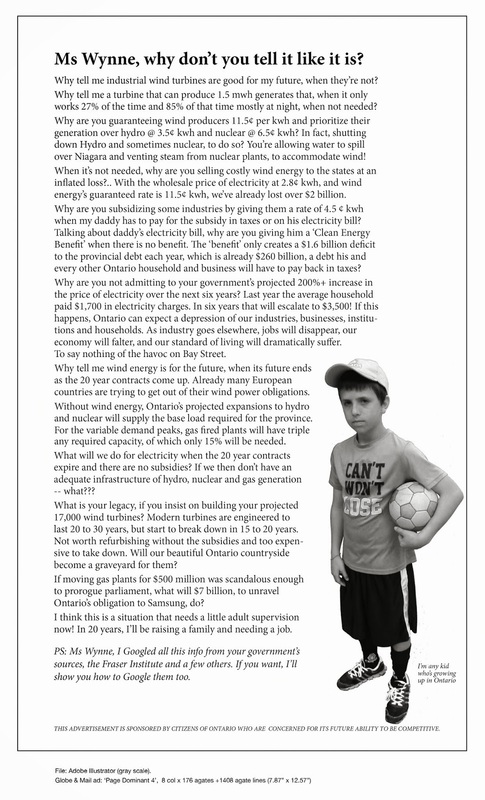 Township to gain from turbines | Mothers Against Wind Turbines Inc. 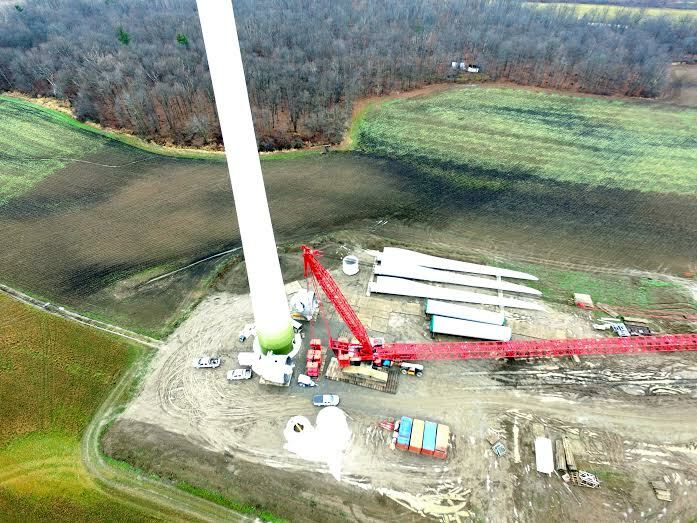 The Township of West Lincoln is set to benefit from construction of industrial wind turbines to the tune of $9.2 million. Last week, during a special council meeting, township council voted in favour of entering into an agreement with FWRN LP (formerly Niagara Region Wind Corp.) to secure funding for the community as a result of the construction of turbines. The agreement with FWRN LP will see the township receive roughly $460,000 a year over the 20-year lifespan of the project, equating to roughly $9.2 million. The funds will be used at council’s discretion for community improvement projects in four areas: stewardship initiatives, expenditures relating to development and construction of recreational facilities, expenditures for improvement of community and protective services (i.e. police, fire, EMS, health care), and roads and public infrastructure. Funds may also be used for community-related activities as agreed upon between the two parties. Mayor Doug Joyner said Wednesday that it was not a decision council made lightly. “It has been a difficult and long journey and I commend members of council and township staff for their dedication and persistence in dealing with this very contentious issue and for taking this important step forward,” Joyner said. The previous term of council rejected a similar proposal from the project’s original proponents, NRWC. Council rejected what NRWC pitched as a community vibrancy fund in 2013 shortly after declaring itself an unwilling host to industrial wind turbines. Joyner said the township is still an unwilling host and accepting the community fund doesn’t change that.